This non-corrosive stainless steel tags are ideal to meet your toughest tagging problems. 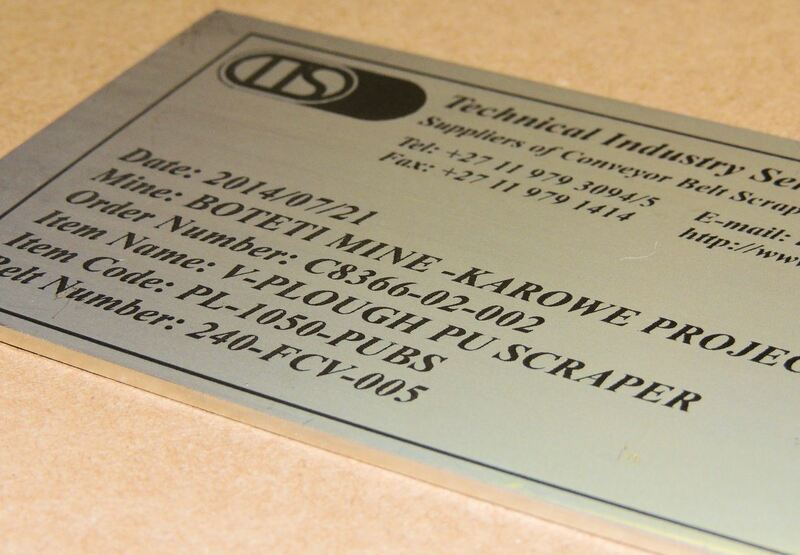 These durable and beautiful laser marked stainless steel tags can withstand any harsh environmental conditions and offer an unsurpassed clean, sharp and detailed appearance that stands out in any application. 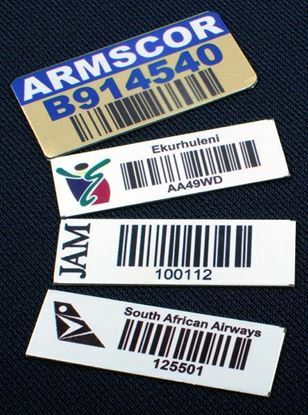 These tags are highly resistant to heat, abrasion and chemicals and are ideal for use in the most rigorous environments. 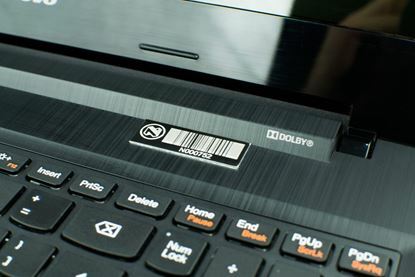 These Custom made tags are etched with a CO2 laser that gives them an extremely strong finish. 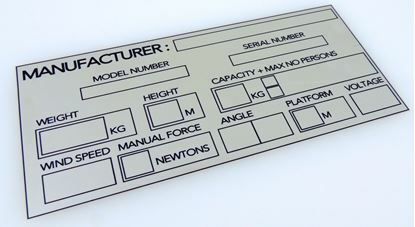 There are two types of Identification Plate manufactured by us, one from anodised aluminium and the other from Durable laser engraved aluminium called Durablack. 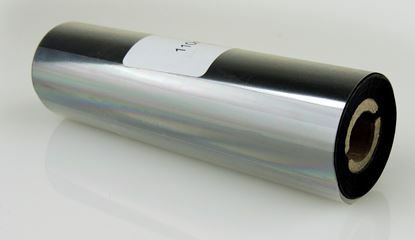 Optional Holes, acetone activated glue or 3M 350 Series extreme High-Performance adhesive. 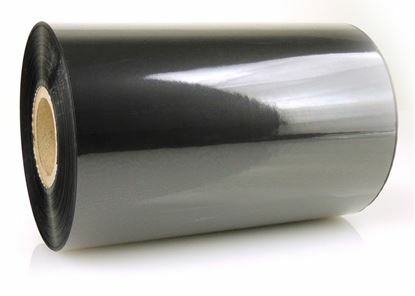 Black Wax Ribbon for printing of any paper labels. 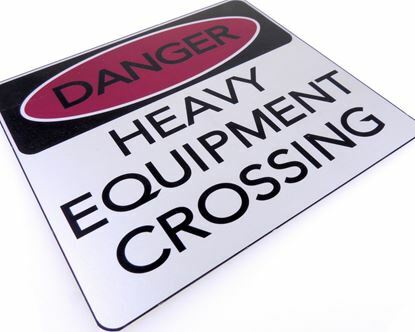 Custom Aluminium Construction Signs for Harsh outdoor environments withstanding a range of chemicals. Custom Sizes or colours can be manufactured with a special Anodising process to make it durable and ideal for construction or industrial outdoor use.